I'm a high school teaching assistant during the week, and I present planetarium shows at a science museum on the weekends (with an occasional day off here and there). 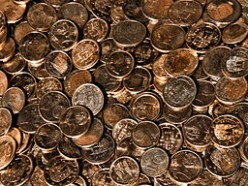 I love to share information, which is what brought me to Hubpages. Animals and astronomy are my main passions, though I sometimes find myself wanting to write about other random topics as well. 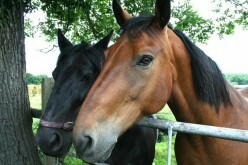 Check out my animal fact blog at: http://animalfactoftheday.blogspot.com/. (It hasn't been updated for awhile thanks to school, working, and writing here instead). 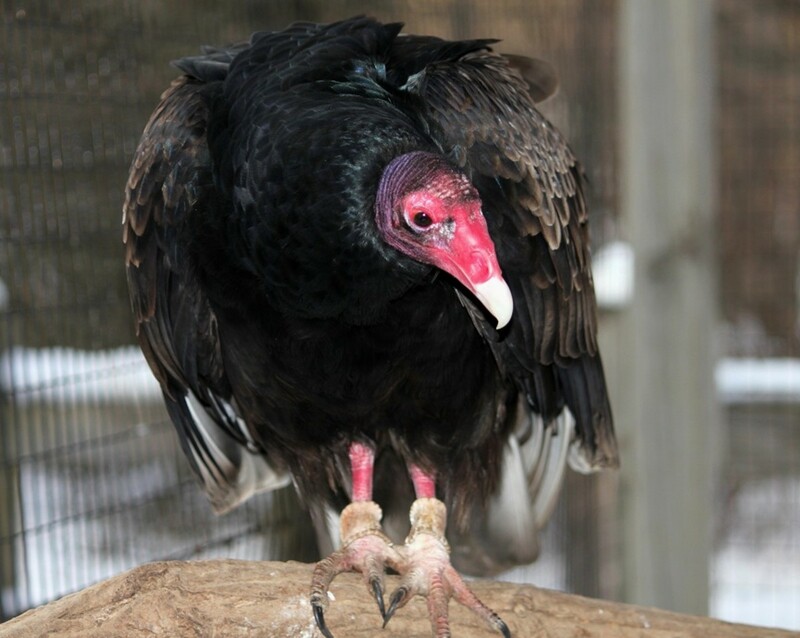 The words "vulture" and "buzzard" are used interchangeably in parts of North America. 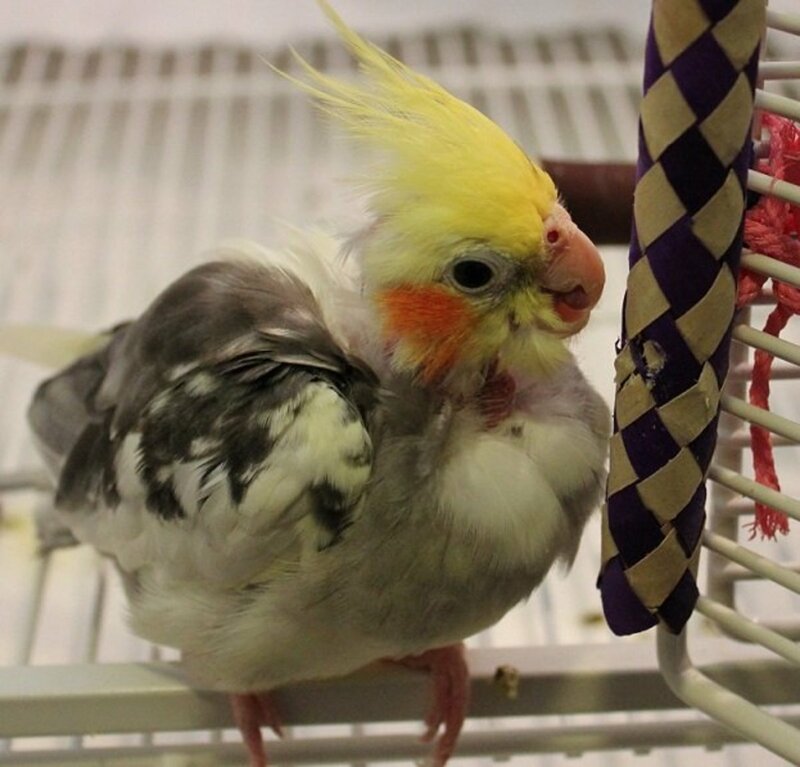 Is there really a difference between the two birds, and if so, what is it? 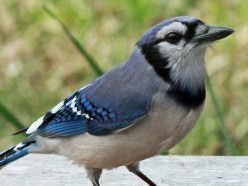 Birds often show up in common English idioms and proverbs. 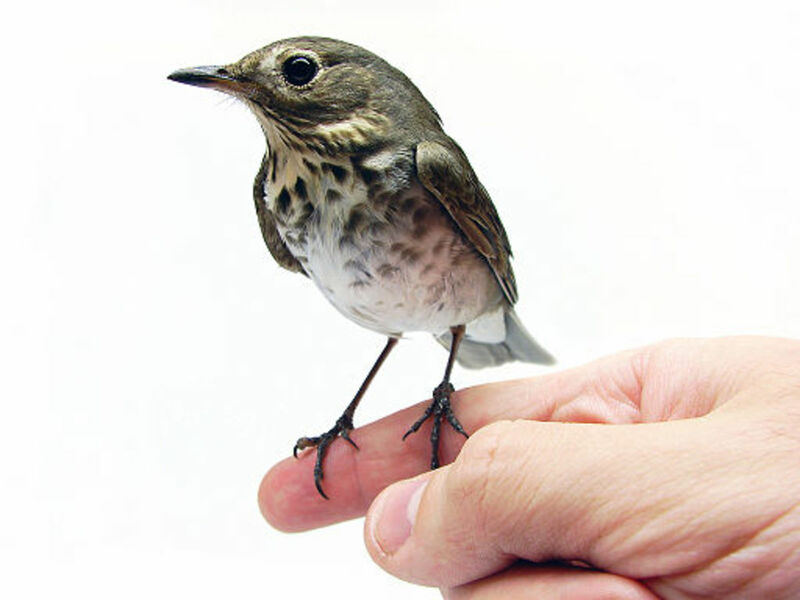 Have you ever wondered where phrases such as "a little birdie told me" or "it's for the birds" came from? 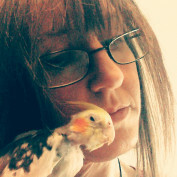 Meows, Purrs, Hisses and Chirps. 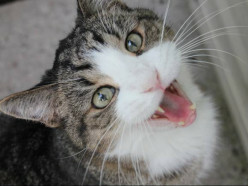 What Do Cat Vocalizations Mean? They may not speak English, but domesticated cats "talk" to us and to each other. We're all familiar with the meow, purr, and hiss. What do these (and other) feline sounds mean? 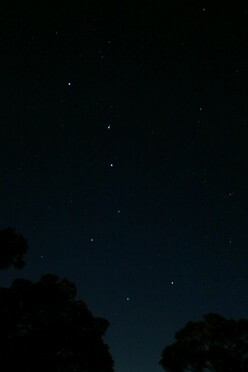 Is the Big Dipper a Constellation or an Asterism? What's the Difference? 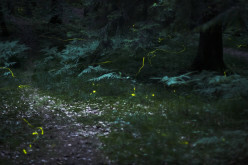 How Do Fireflies Glow (and Why)? Many of us watch in fascination as fireflies light up our lawns on summer nights. What makes fireflies glow, and why do they do it? 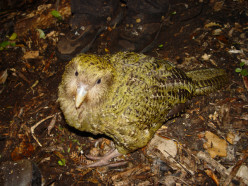 New Zealand's Kakapo parrot is critically endangered. 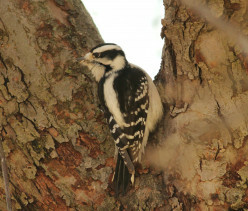 What is this bird like, why is is endangered, and what is being done to save it? 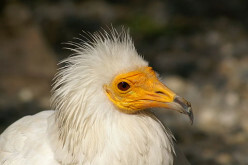 The Egyptian vulture is an endangered bird species from Europe, Asia, and Africa. What is an Egyptian vulture, and why is this bird endangered? 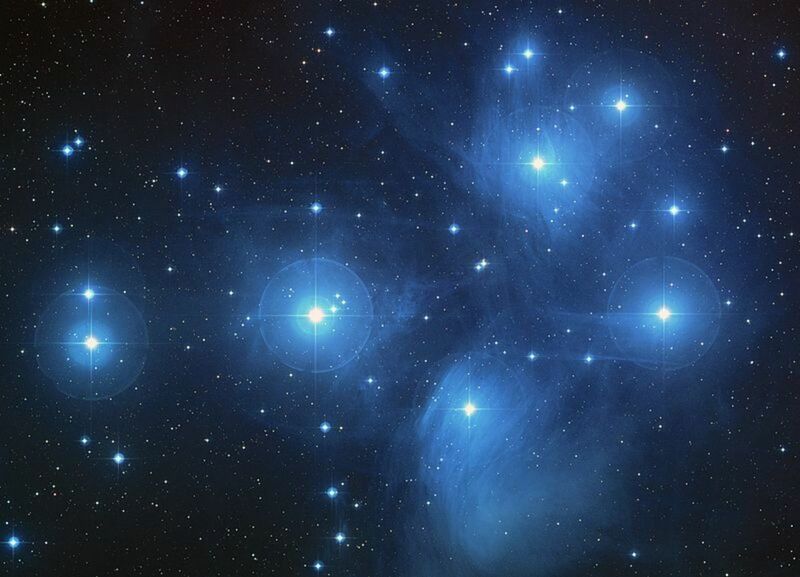 The Pleiades, also known as the Seven Sisters, is easily recognizable once you know how to find it. Where and when should one look to find the Pleiades star cluster in the night sky? The North Star is one of the most famous stars in the sky, even though it is not the brightest star. 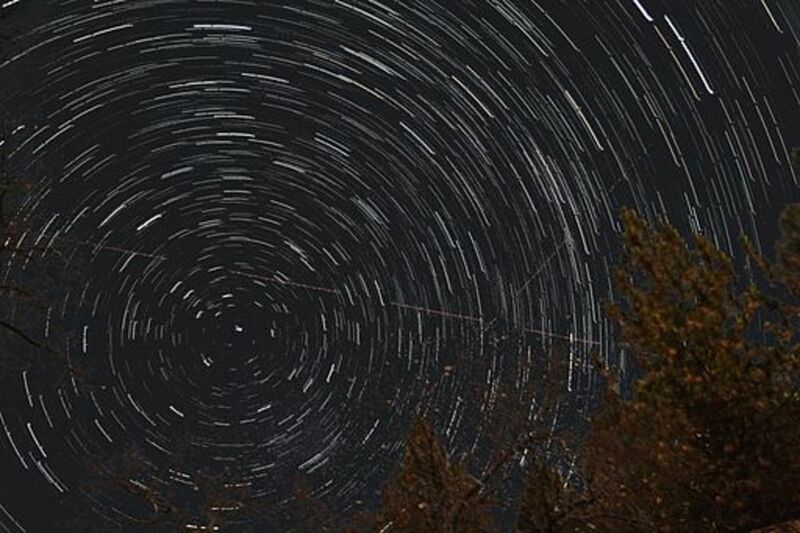 What kind of star is the North Star, and why is it so special? What is a Marabou Stork (Undertaker Bird)? 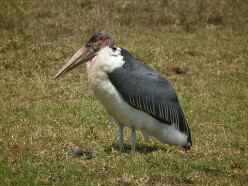 Sometimes called "the undertaker bird," the Marabou stork is common in Africa. 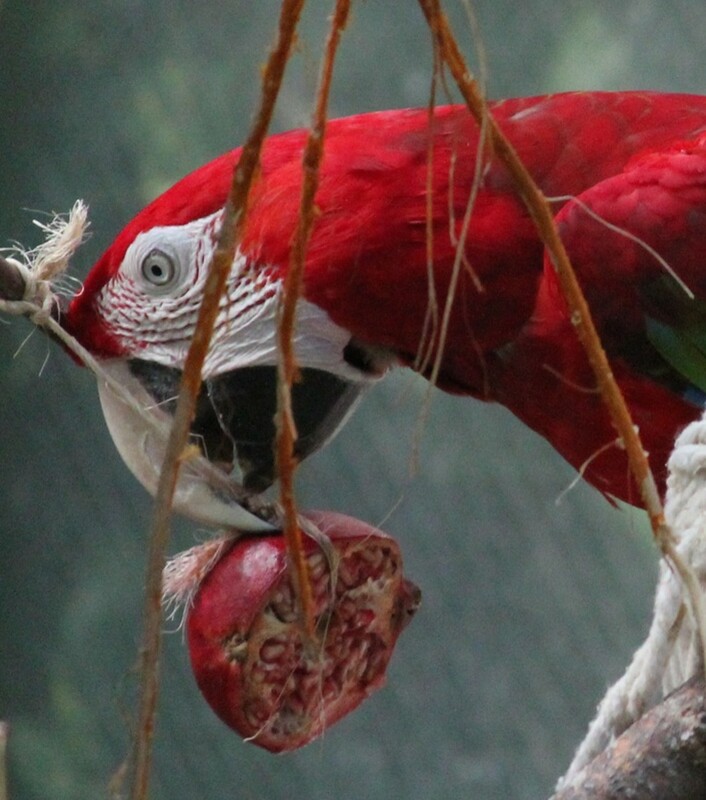 What are some facts about this unusual-looking bird? The words "cicada" and "locust" are sometimes used interchangeably. 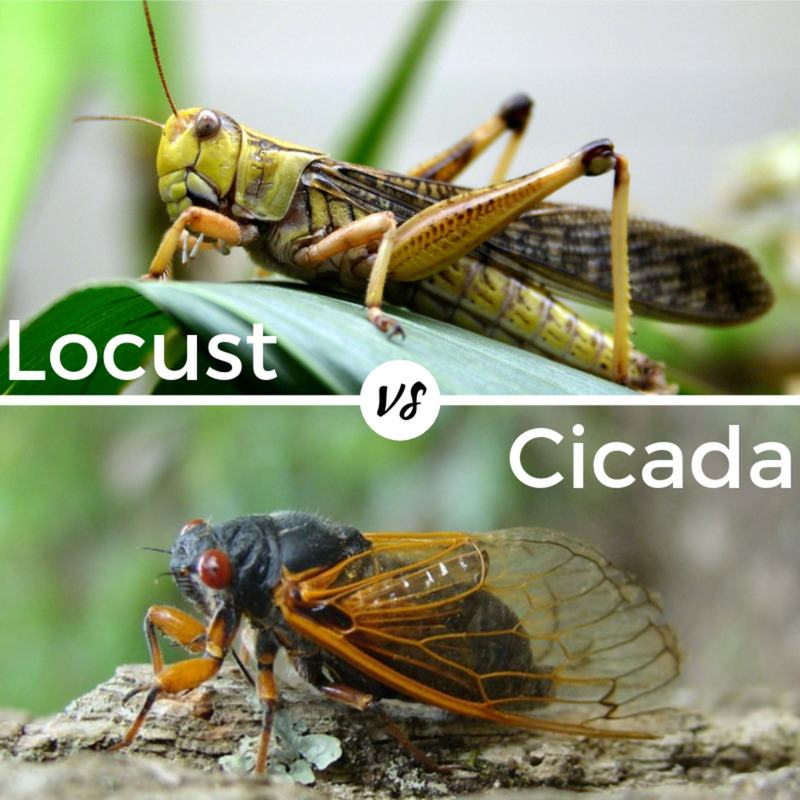 Is there a difference between a cicada and a locust? If so, what's the difference? 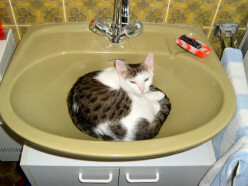 Why do cats drink out of the toilet? Why do they lick our hair? 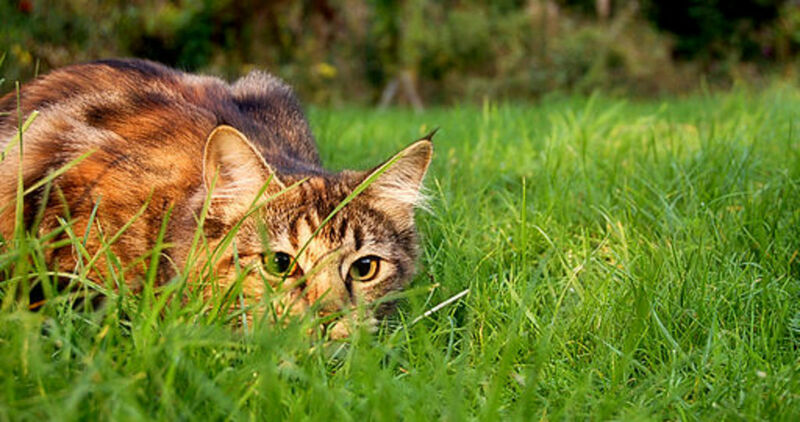 Here are the reasons behind these and a few other common but weird cat behaviors. 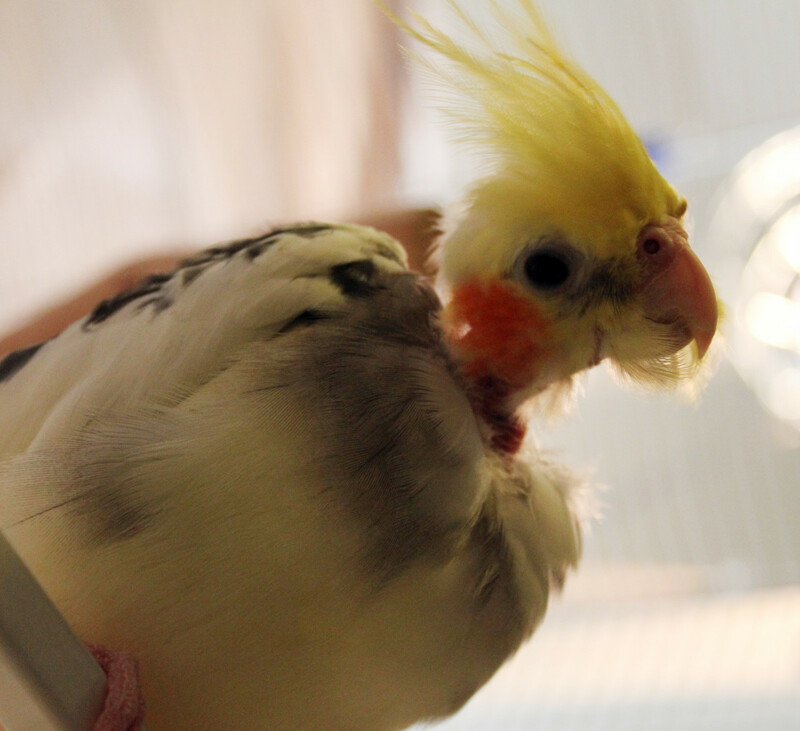 There are many misconceptions floating around, and several of them have to do with our furry and feathered friends. Here are just a few of the more common animal misconceptions. Why do Cats Leave Hunting Trophy Gifts? 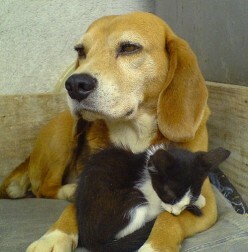 Does your cat leave small animals (dead or alive) at your back door? Does she leave toys at the foot of your bed? Did you ever wonder why cats leave such "presents?" 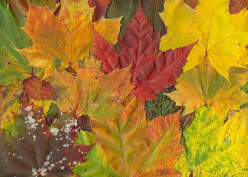 As Autumn arrives, the leaves in many trees lose their green color and put on a bright display of red, orange, yellow, and purple. Have you ever wondered about the science behind these color changes? 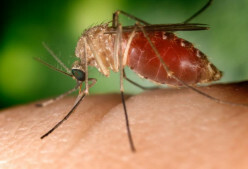 Do You Need to Worry About West Nile Virus? 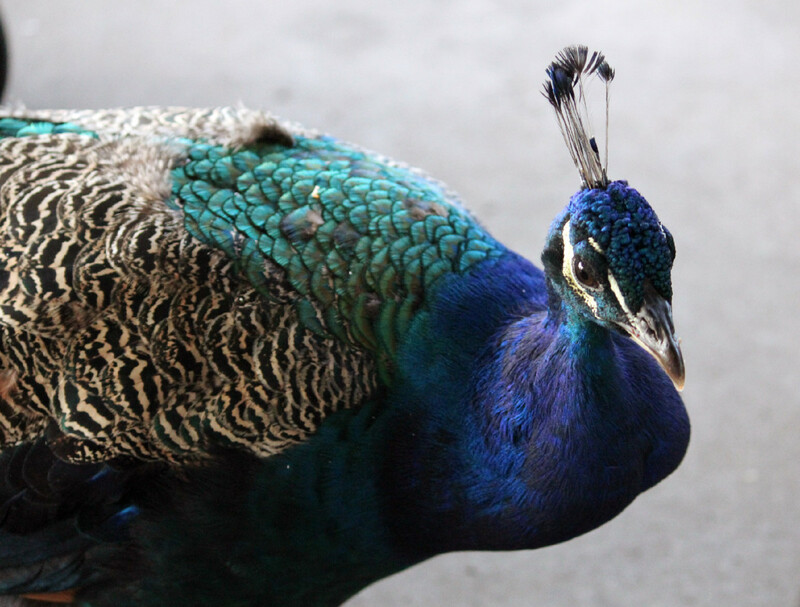 Many zoos, parks, and petting farms have free-roaming peacocks on the grounds. These places also post signs asking visitors to please not feed the animals. Many people ignore this and offer the peacocks french fries, chips, and other forms of junk food. Here's why you shouldn't do that. 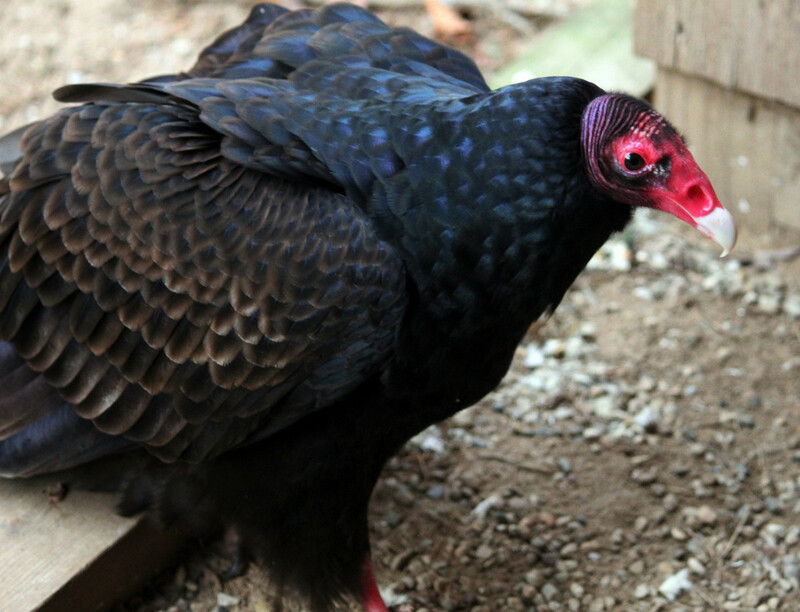 When people think of their favorite birds, vultures are rarely on the list. Here's why vultures are special to me, and why they are among the earth's most important species. It's hard to figure out what to say or do to help your unemployed friend feel better. Here are few things that you probably shouldn't say.